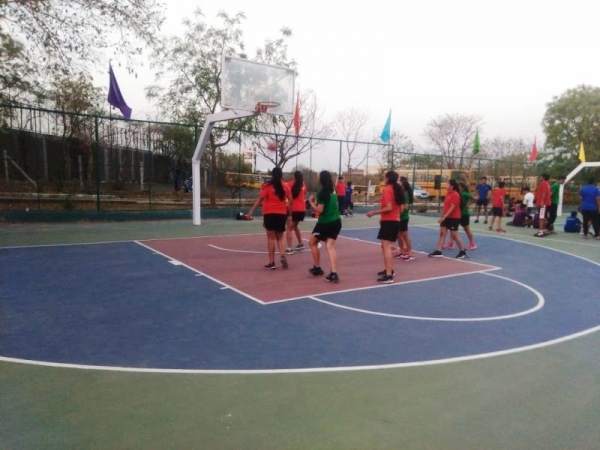 Excitement and joy are essential part of the students in the Boarding. 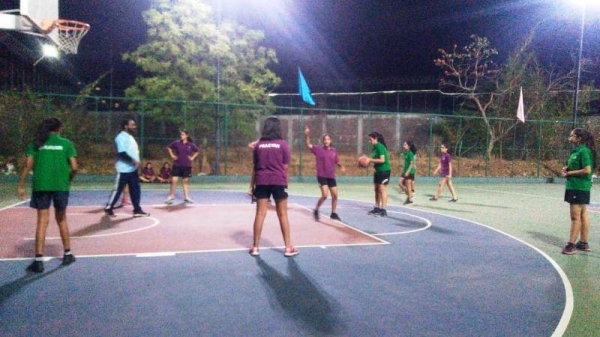 The sports and cultural competitions are exclusively conducted for the boys and girls in the Students’ Residences. 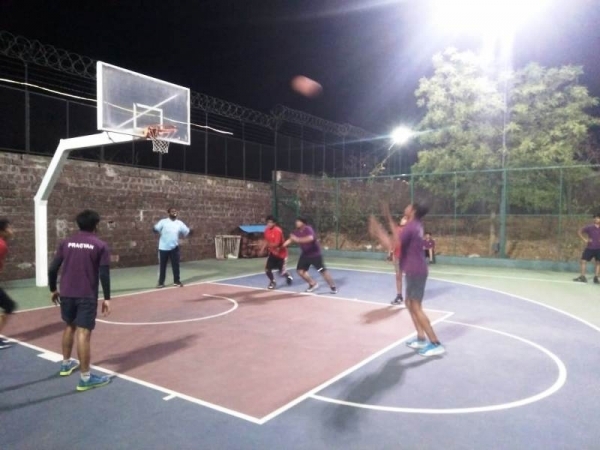 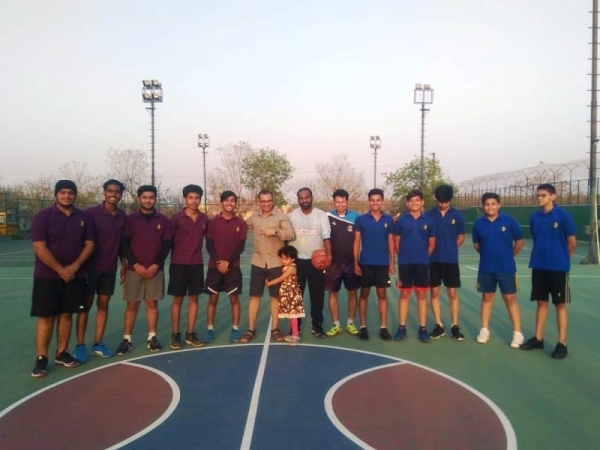 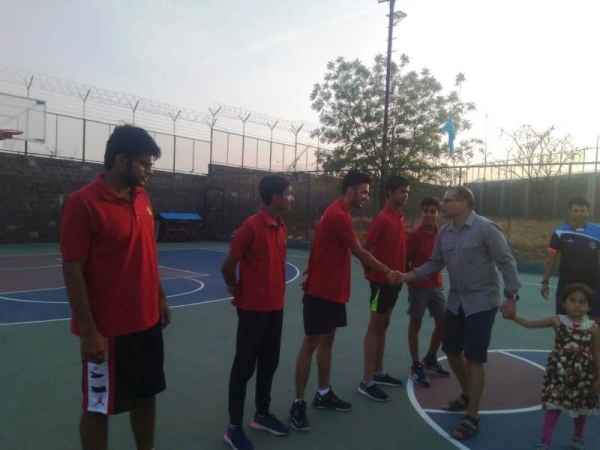 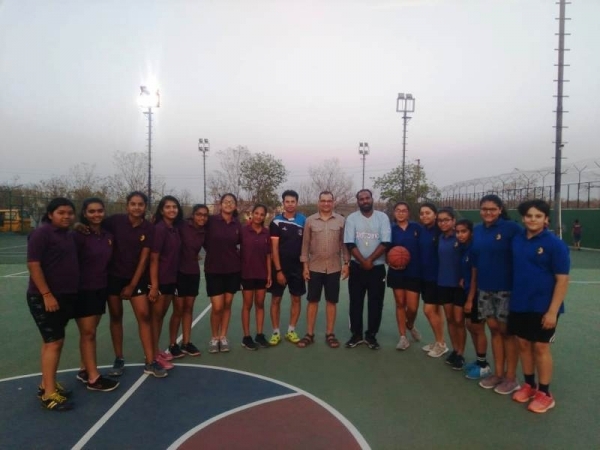 The evening on the 6th of April, 2019 came alive in the Basketball court under the floodlight as slam-dunk, cherry picking, fast break, double, field goal combined with chanting house slogans coloured the evening. 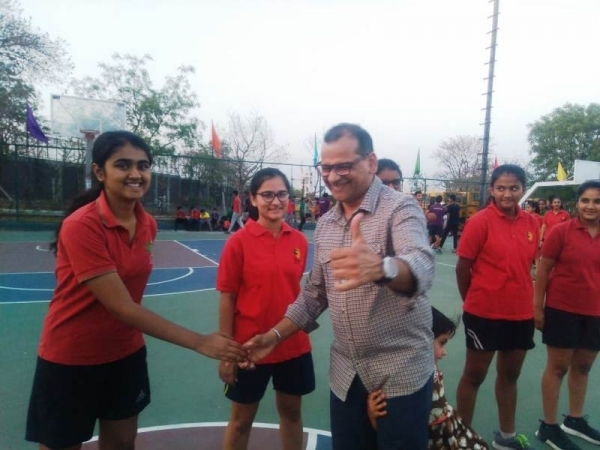 The competition was held for both Senior and Junior Boys and for Girls. 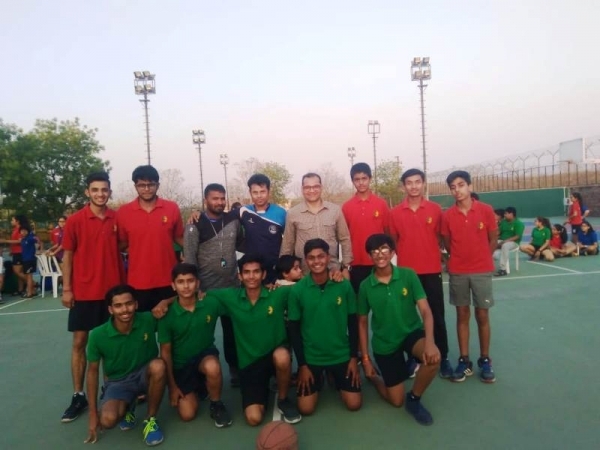 Qualifying matches were played by House Team PRAGYAN, PRAVIR, SATYA and UDYAM. 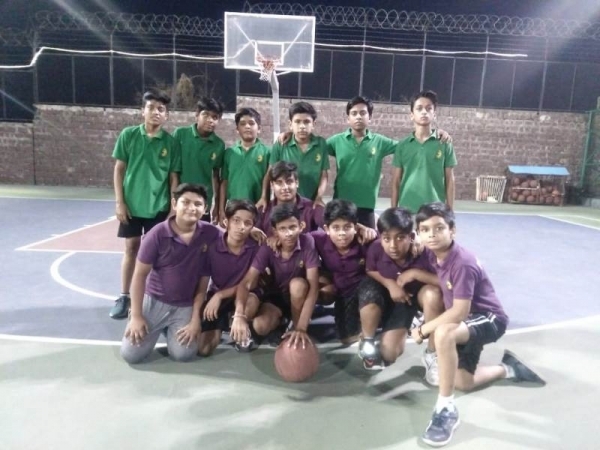 In junior category-boys, PRAGYAN and PRAVIR houses played the final, where, PRAGYAN house won the match by 4-0. 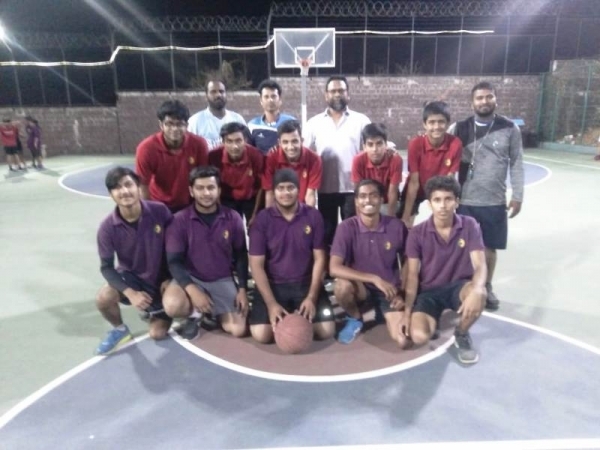 In senior category-boys, UDYAM house defeated PRAGYAN house by 14-13. 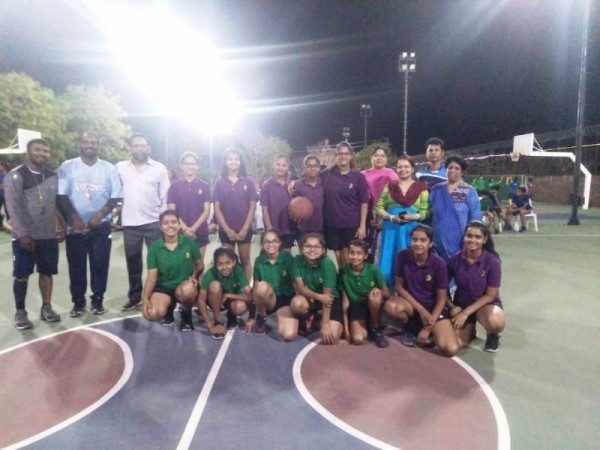 Final match in Girls category was played between PRAGYAN and PRAVIR houses, where PRAGYAN house girls won the match by 5-4.